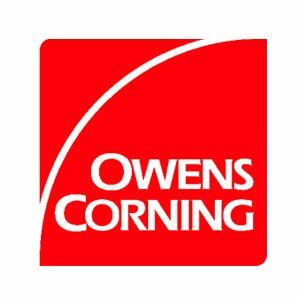 Since 1977, Owens Corning has been a leading manufacturer of shingles and accessories for the residential roofing market. Though best known for PINK® Fiberglas insulation, Owens Corning is also a leader in the roofing market, making them a perfect fit for Minnesota Building Contractors. Since Owens Corning invented glass fiber during the 1970s, it has become the material standard for shingles, and is used by most shingle manufacturers. The fiberglass composition of roof shingles plays an important role in protecting homes from moisture and other weather-related elements. Owens Corning takes great pride in their roofing shingles and accessories and believes that they have a great deal of responsibility to homeowners. Dave’s Roofing supports Owens Corning’s dedication to making sure each shingle meets your high expectations. Each and every Owens Corning shingle combines consistent quality with long-lasting beauty and maximum protection. Performance is at the heart of every Owens Corning roofing product. Fiberglas® mat that adds weather protection, greater fire resistance and longer life. Weathering-grade asphalt that holds granules on the shingle and protects the roof from water. 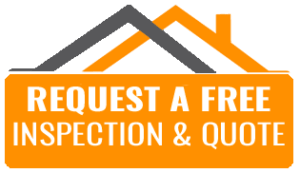 Class A Fire Rating – the highest available for residential applications. Wind Resistance Rating for winds and gusts up to 110 mph, depending on the shingle style selected.